These ingredients are used to provide a calming effect to help unwind from the stresses and strains of everyday life. Over 50 different plants and herbs are used to create the Potter's Herbals remedies and licensed medicines. 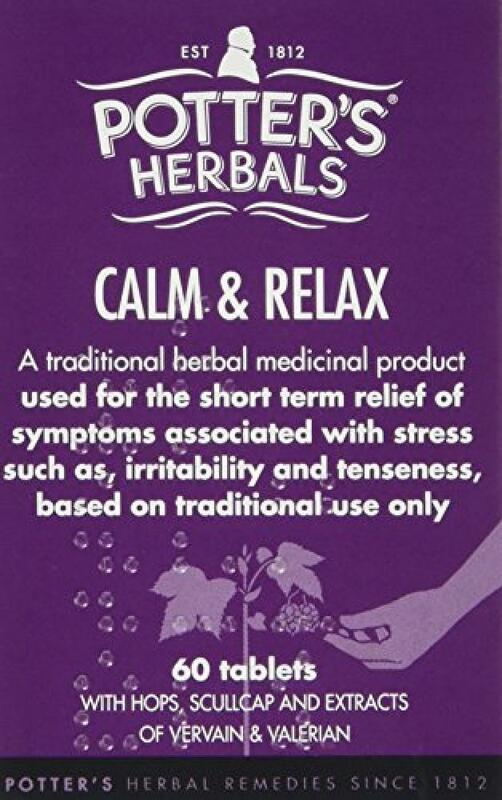 Potter's Herbals trusted herbal medicines are licenced in accordance with EU Legislation.